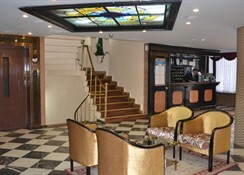 Tayhan Hotel is situated in Istanbul’s Kumkapi district, one of the oldest quarters of Istanbul. 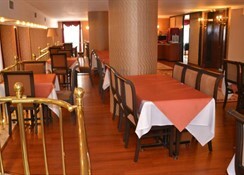 The hotel offers a roof terrace overlooking Marmara Sea. 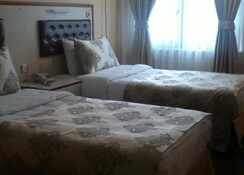 Guest rooms of The Tayhan are equipped with satellite TVs and minibars. All rooms feature sea views and include 24-hour room service. 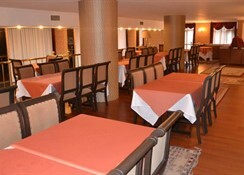 The Terrace restaurant serves a variety of Turkish and international dishes, either inside or outside on the veranda. There is also bar and a coffee shop. 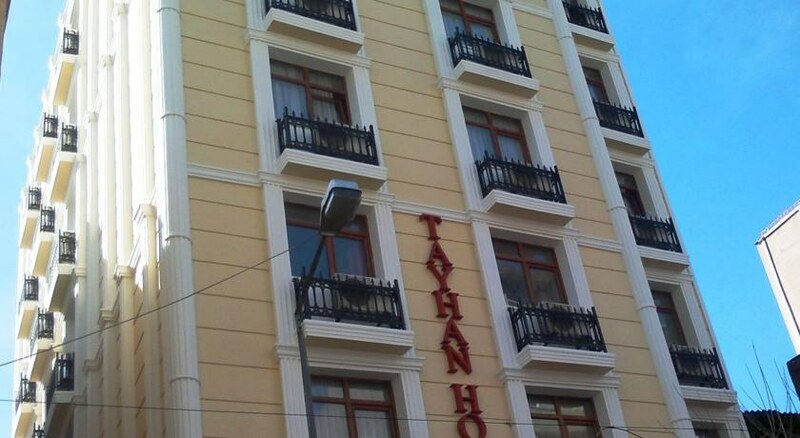 Tayhan Hotel is situated a 5-minute walk from the Kumkapi Train Station and a 10-minute walk from the Grand Bazaar. The Beyazit-Kapaliçarsitram Tram Stop is also a 10-minute walk away. Please you ask to the Reception the services which are free and chargeable. Situated in Kumkapi, one of the ancient quarters of Istanbul, 5 minutes from the important cultural and historical centres of old Istanbul, Hippodrome (5 min. 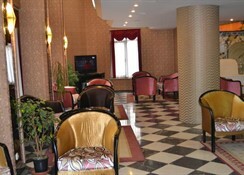 ), 10 km from Bus Station, 500 meters from Metro, 1.5 km from Train Station, St. Sophia (8 min. 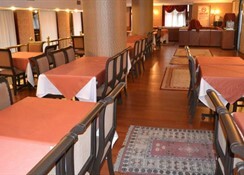 ), 15 km from Ataturk Airport, Topkapi Palace (10 min. ), 1.5 km from Sea Port, Blue Mosque (5 min. ), Spice Market (20 min. ), Grand bazaar (1.5 km), Underground Cistern (5 min.). All of the rooms at Tayhan Hotel have bathroom, telephone, TV sets. The guests can listen to the world radio, watch satellite TV, or enjoy the 24 hours hot water and hygienic bathroom and watch the unique Istanbul view from their windows. All of the rooms at Tayhan have also split air conditioners.